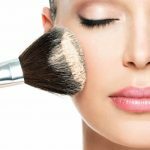 Cosmetics help you in cleansing, making your texture better and making you more beautiful. Cosmetics can use natural or artificial constituents. These products will help in changing the appearance of the person without any change in their body structure. Dermatologist recommends the use of natural products. The cosmetics products have become a very important aspect of everyone’s life. Every person wants to look beautiful and attractive. Good quality cosmetics will not harm your skin. 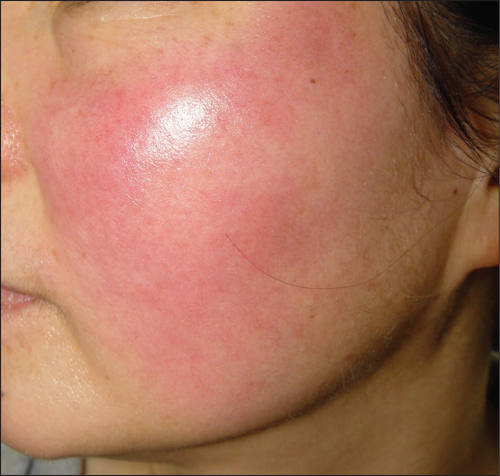 Rashes on your skin can be the sign that you are using the wrong cosmetics. The wrong choice of cosmetics can tighten your skin. Itchy skin is a result of using the wrong cosmetic product. The occurrence of pimples and acne shows that you are using the wrong cosmetics. Early aging signs tell you that you are using the wrong cosmetic product. Oily skin can be the result of the wrong choice of cosmetics. Drying of skin can be there by applying wrong cosmetic products. Usage of the wrong cosmetic can result in the skin burn. Complexion texture starts becoming dull and dry with the wrong cosmetics. Brown spots start occurring on the skin by using bad quality cosmetics. First and foremost step in choosing the right cosmetics for you is to know your skin type. Consequently, you will make a right choice of buying a good quality beauty product for you according to your skin type. Skin type can be of the dry type, oily or can be of the normal type. It will help you to choose the best beauty product for your skin type. 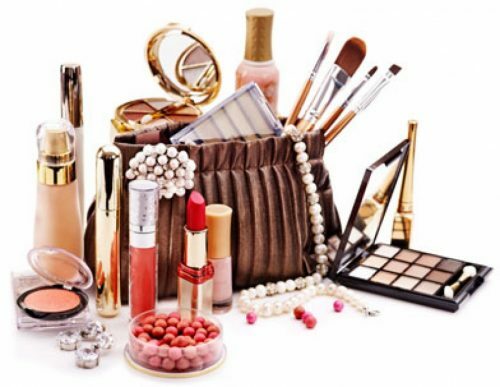 Research about the different cosmetic products available in the market. 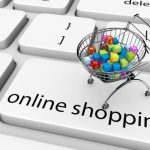 Check the results and reviews of the beauty products online or try to get to know about the product consequences from the existing users of that product. Make the right decision after researching the market and products. Don’t make the price an issue. To have a beautiful skin, try to nurture it with the best beauty products. The wrong choice of the cosmetics can make your skin negatively affected. Everything comes with a cost and to get the best, you have to pay a little more. It doesn’t mean that the things which are expensive are always good. Even they may affect you negatively. Read out the ingredients well beforehand while purchasing the cosmetic products for your skin type. Check whether they are using the natural ingredients or the artificial one. Check out the ingredients that can better suit your skin. Avoid the use of those cosmetic products to which you are allergic to. Check out the ingredients well to know the allergic constituents beforehand. Try to use those cosmetic products which don’t include the ingredients which you are allergic to. Use the cosmetic product in a prescribed way. If you will use the cosmetic products as per the prescription, better would be results will be there. Excessive use can harm your skin adversely. Choose your cosmetic products wisely and carefully. 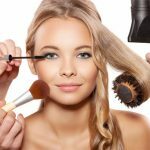 We hope that this piece of information will help you find better cosmetic products and help you in deciding that how to choose the right cosmetics for you. try to keep your skin healthy and beautiful and use only those products which will not harm your skin type. Keep in mind these tips while choosing cosmetics for you.